I am a HUGE fan of Clara Vulliamy, and I was so excited to see she was collaborating with Polly Faber (who I have followed on twitter for a while and love!) 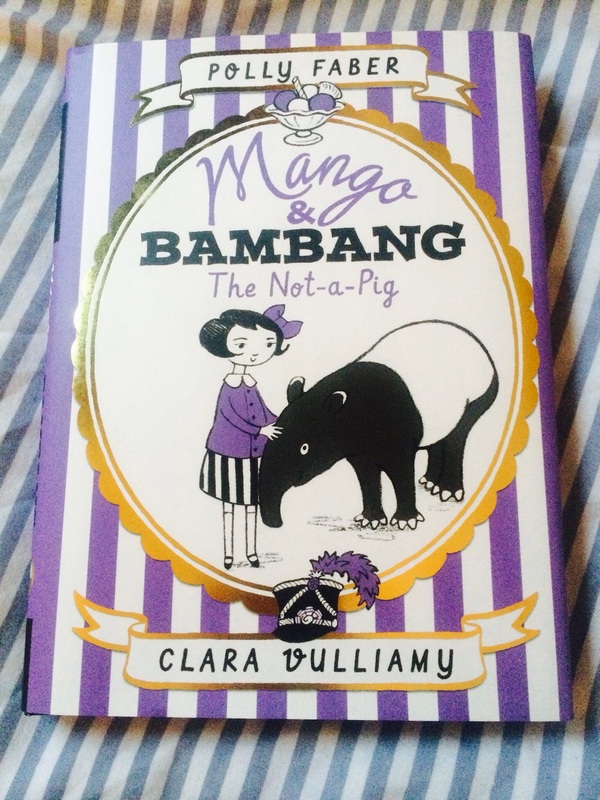 Mango and Bambang is a book for younger readers, and is an absolute delight from start to finish. My Mum takes great pleasure in reminding me (and many other people) that I had an imaginary friend called Mango when I was little, so I loved the choice of name for the main character! 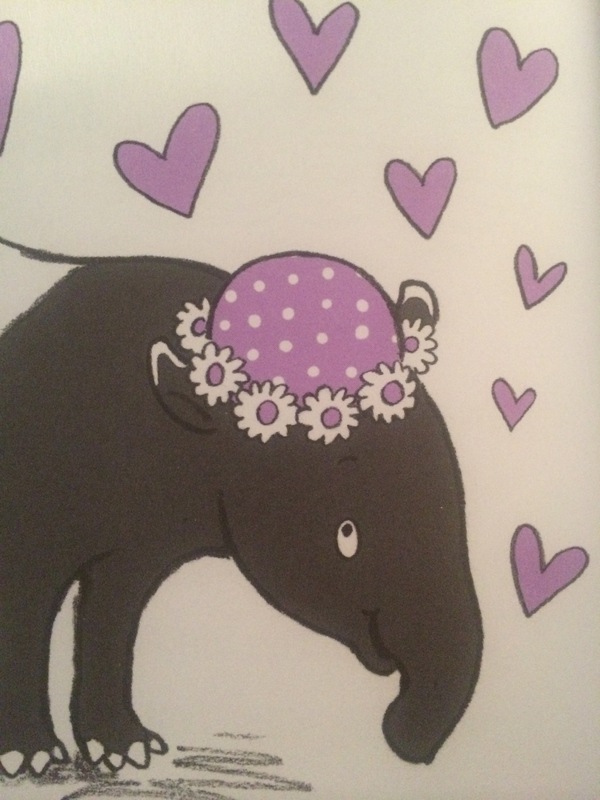 When Mango stumbles across a terrified Tapir in the middle of the city, an unlikely friendship is formed. Very lovingly, she makes him feel less afraid, helps him away from the crowds and takes him home for some banana pancakes. Four stories are included in the book, each of them hilarious, detailing Mango and Bambang’s adventures in a city he’s a little lost in!! The book is absolutely gorgeously produced too, the colour scheme is perfect and the illustrations are stunning. Clara is so brilliant at including little details that really add to the story, which make reading it a pleasure, as there’s always lots to look at! I’ve seen plenty of people refer to this as a classic in the making, and I’d be rather inclined to agree with them!